The APS12OS module includes an integrated OSBDM, which is compatible with both Windows 7 and Windows 8 operating systems. 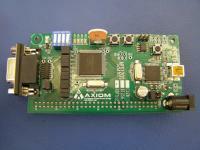 This module supports the Freescale MC9 S12C128 microcontroller. These MCU s target a variety of automotive applications, featuring support for Byte Data Link Controller (BDLC), CAN, PWM, and I2C. The APS12OS applies an integrated OSBDM supporting quick and easy firmware (FW) development out of the box . The APS12OS module replaces the CSMB and APS line of modules and is pin and function compatible to both the CSMB and APS modules. 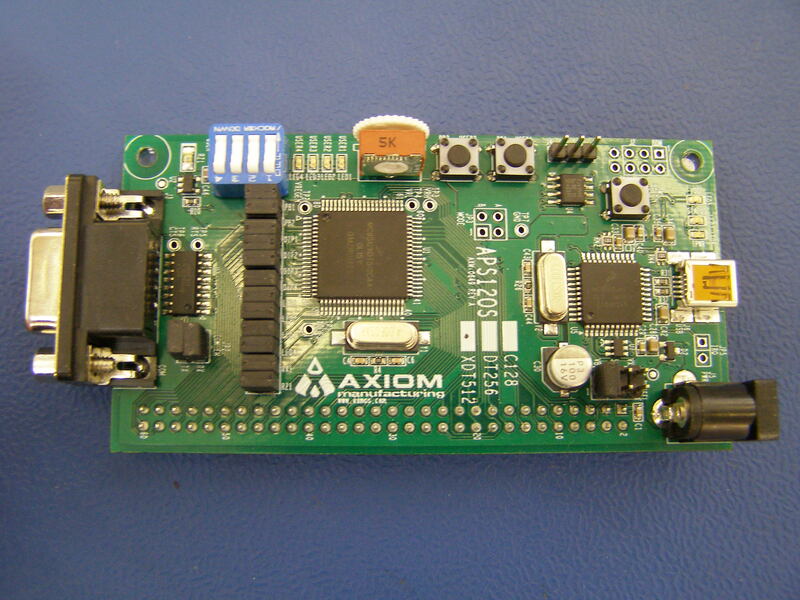 Other APS12OS modules include: APS12OS-DT256, and APS12OS-XDT512 boards.